 CS:GO Karambit - Skins become real! Choose your favorite Skin and buy it online! It has been painted by airbrushing transparent paints that fade together over a chrome base coat. This isn't just a weapon it's a conversation piece. The knife is typically used with a reverse grip, with the finger ring on the index finger. It´s very sturdy handled and colored in ruby! A simple but valuable and unique csgo karambit knife! For everyone who doesn´t want those fancy colors. Go classic and buy it on ebay! It has been painted using a spider web-patterned hydrographic over a red base coat and finished with a semi-gloss topcoat. Be careful where you walk. With its curved blade mimicking a tiger's claw, the karambit was developed as part of the southeast Asian martial discipline of silat.